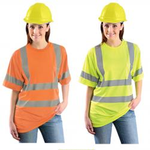 Many different types and styles of Class 3, 2, 1, and Type E, apparel from top manufacturers. 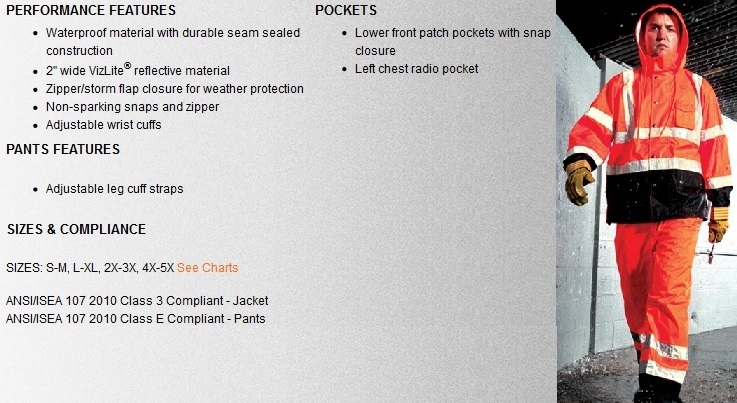 All protective wear meets ANSI/ISEA 107-2010 requirements. Custom logo, screening and embroidery, for all apparel and hard hats. 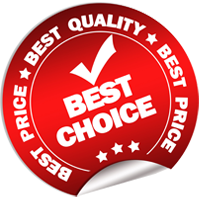 Flat rate pricing on all apparel sizes. Custom orders available if what you is not need in stock. 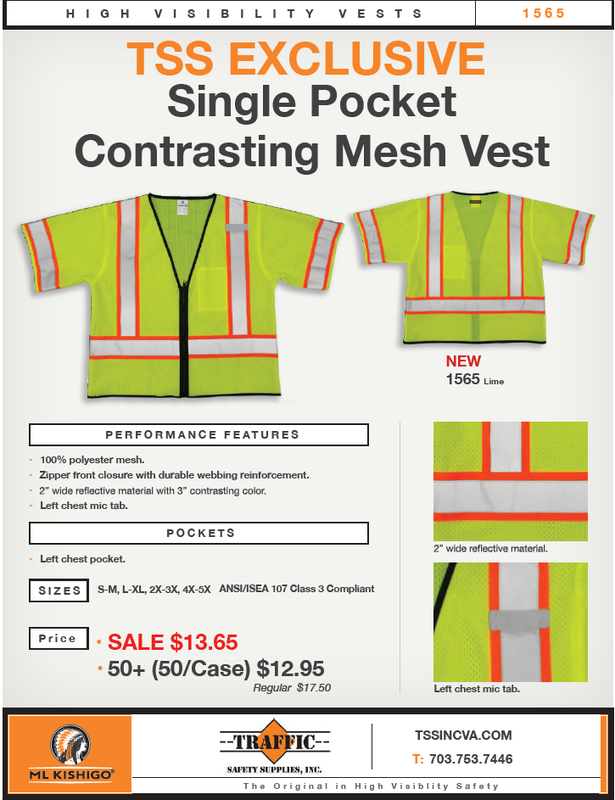 This vest still meets all class 3 standards but just does it with a few more outside pockets. Great for surveyors, foremans, engineers, or anyone who can appreciate a little bit of help holding things in the field. 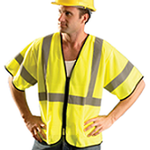 With High-Vis standards always changing one thing remains certain. 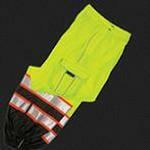 Wearing Class E pants with a Class 3 vest offers you and your employees the greatest visibilty on the job. These pants are breathable, comfortable, and sturdy. They easily fit over your work clothes and feature elastic leg openings with hook-and-loop closures, so you don't have to take off your work boots to put them on. 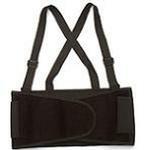 They are constructed of polyester mesh and feature an elastic waist with drawcord. 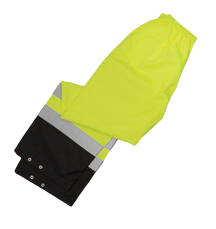 2" silver reflective tape on the lower legs and two side access openings with two exterior pocket complete the pants. Birds-Eye lightweight polyester moisture management fabric wicks perspiration away from the body to keep you cool and comfortable. When it comes to protecting your eyes Pyramex is one of the best in the industry. All Pyramex products meet stringent safety standards and are individually tested to ensure the highest quality and protection. 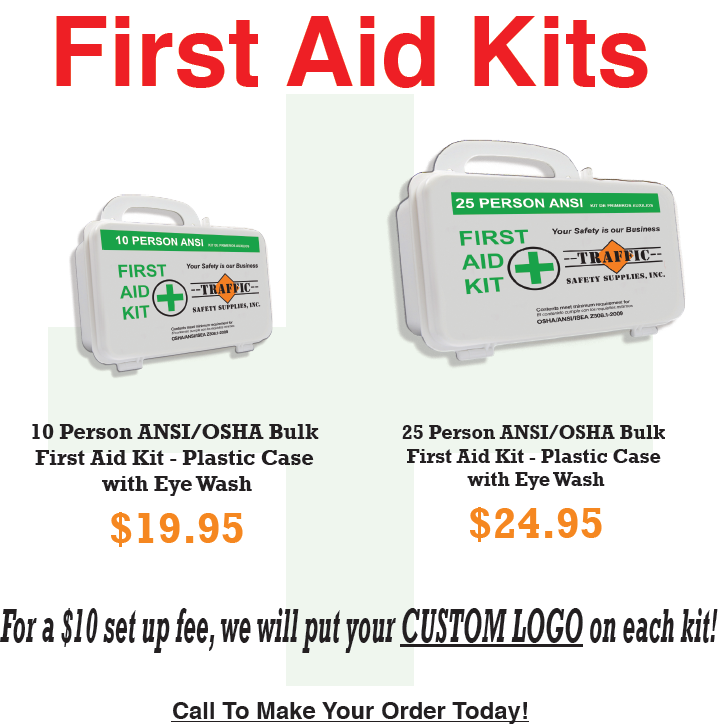 Whether you need eye protection for work indoors or outdoors, clear or colored lenses, we have what you are looking for. All Pyramex safety glasses meet or exceed ANSI Z87.1 high impact requirements for superior protection. 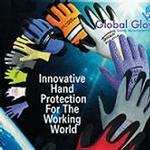 Here at TSS we offer a full selection of gloves to help you complete what ever type of work you are involved in. We sell by single or dozen quantity, whatever best suites your needs. Click Here to check out Superior Glove Products. 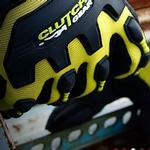 With any glove, you want something that will deliver, and yet be barely noticeable. After all, the number-one problem with any PPE is compliance. But since your most valuable tools are your hands—and even minor injuries will cost you time and money—finding the perfect glove for the task at hand is usually number one on the list when choosing gloves for the construction industry. And while nothing can be absolutely perfect, we believe aiming that high can’t hurt. And, it will save you a lot of hurt in the long run. 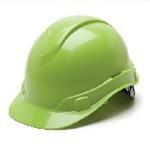 Construction is another catch-all category: within this industry lie several major categories. We've broken down the major areas of work, with glove recommendations geared to each specific category. And if you don’t see what you need here, give us a call. 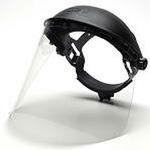 Clear = General purposes for indoor applications that require impact protection. Amber = Commonly used in indoor, low light applications. Enhances contrast. Sun Block Bronze = Blocks the blue light. 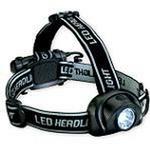 Offers brighter view on cloudy, hazy or foggy days. Orange = Offers high contrast and low light image resolution. Infinity Blue = Commonly used in applications where there is an excessive amount of yellow light. 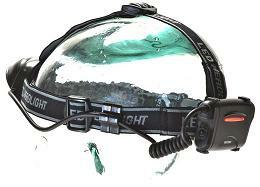 Adjustable nose pad, temples, and lens pitch. 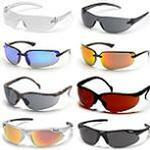 Lenses provides 99% UV protection. Five Anti-Fog polycarbonate lenses: Clear, Copper, Amber, Orange & Infinity Blue. Advantage MAX-4HD neoprene zippered carrying case with DU logo. Advantage MAX-4HD microfiber cleaning bag with DU logo. Advantage MAX-4HD breakaway retainer/neck cord. Compliance: Meets and exceeds ANSI Z87.1-2003 High Impact requirements. 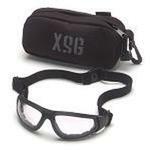 The Pyramex XSG Ballistic Goggles are in a league of their own when it comes to protection. They have passed the MIL-PRF-31013 ballistic standards and exceed ANSI Z87.1-2003 high velocity impact standards. 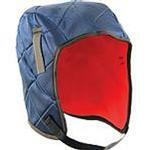 Flame resistant foam padding is used to provide a comfortable seal around your eyes. 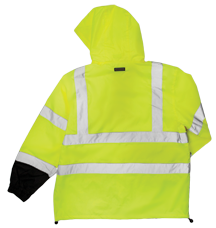 While the overall design allows increased air flow for reduced heat and moisture which reduces fogging. The XS EASE replacement lens system allows for easy lens changes in all conditions. Polycarbonate lenses provide 99% UV protection are hard coated for reduced scratching and treated with a powerful anti-fog solution. Constructed from durable nylon. 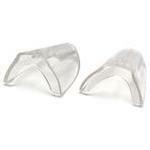 Universal pegs will accommodate a wide variety of faceshields. Ratchet style adjustment for easy fit. 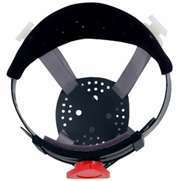 Pivoting action allows user to lift faceshield whie wearing. Crown width 4". Universal sizing. 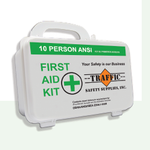 Constructed from durable nylon with protective plastic coated tension spring. 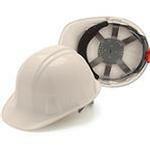 Universal sizing fits on the brim of most hard hats and accommodates a variety of faceshields. 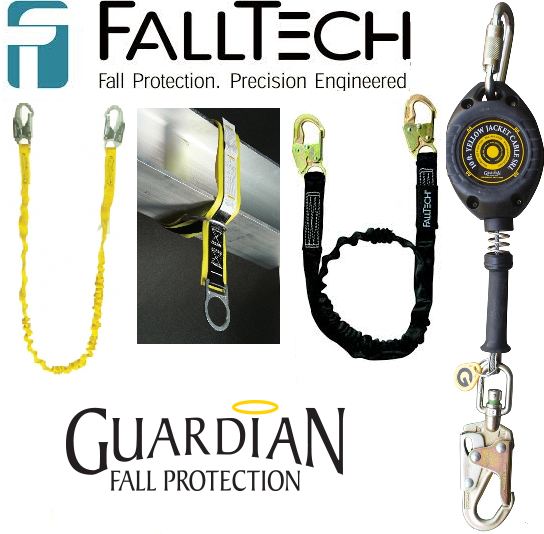 We carry the BEST brands for Fall Protection with stock of harnesses, lanyards, retractables, and MORE! 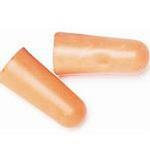 Corded plugs-100 per dispenser box. 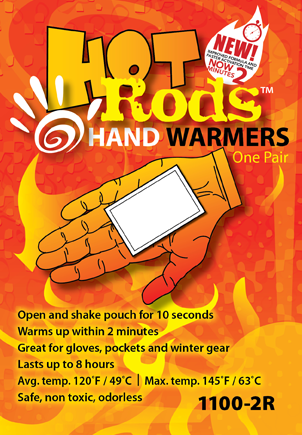 Warming pack pockets at ears to hold Hot Roads air activated, all day warming packs. 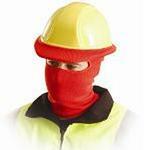 Stay compliant and warm during the winter. 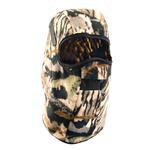 The Occunomix full face tube liner allows you to wear your hard hard like normal while keeping you neck, face, and ears warm. 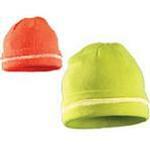 The Occunomix LUX-KCR HI-VIZ knit cap is a comftorable on size fits all beanie. 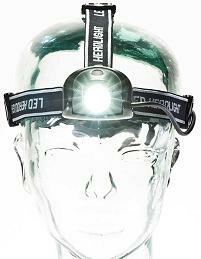 It comes in lime or orange with a hi-viz reflective band around the center. 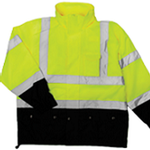 Occunomix XX301 Quilted Winter Liners are one size fits all and fit nicely under your hard hat to keep you warm in the winter.